Chapstick is basically a tube of wax, which is a very useful substance. 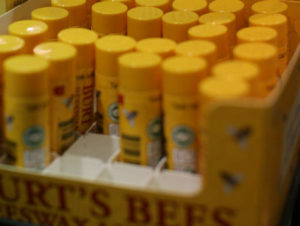 Whether you prefer Bert’s Bees lip balm, ChapStick, or to make your own, these little tubes have many uses for their relative size and weight. When carrying an item everyday or looking at items to include in bug out bags, weight and size is very important. Tiny chapstick tubes are the perfect addition to anyone’s everyday kit. Check out SensiblePrepper’s YouTube video for 20 uses for chapstick. 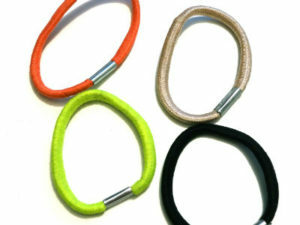 Basically, a hair tie is like an elastic version of paracord. You can use them to tightly close bags, as cordage, and to hold up hair. You can use them to secure important items to you. A couple contestants on the survival TV show Alone could’ve used a few to keep track of their ferro rods! A mirror can be used for signaling, firestarting, and making sure that hairdo stays fresh. They allow you to look around corners without exposing yourself, and to check areas of your body you will never be able to see. 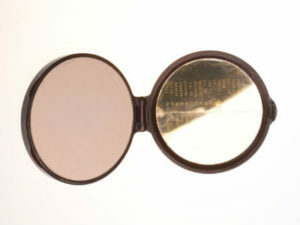 The case on makeup mirrors provide a little protection for the fragile glass. The compact makeup mirror case also can double as an inconspicuous place to store things as well. If you are worried about the bulk of the case or the mirror breaking, a survival mirror may be a better choice. They are basically the same thing, but the survival signal mirror is smaller, lighter, and more durable. 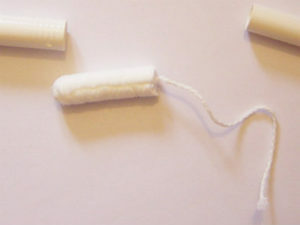 You knew the list had to get here, and a tampon is one of the most versatile items women normally carry. While it’s uses for helping gunshot wounds are over exaggerated (please never attempt to shove one of these in a gunshot wound! 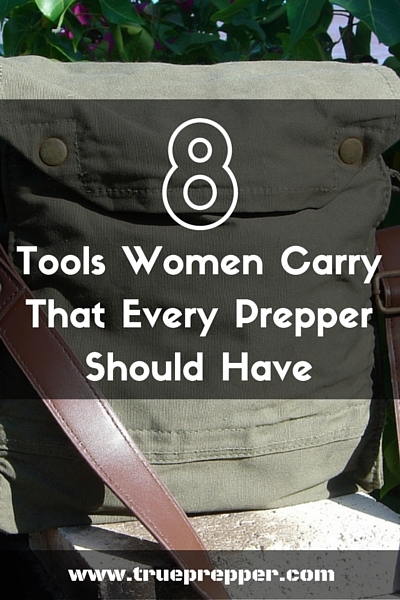 ), there are many other uses that make this tool useful for everyone to consider carrying. You can use it to filter large sediment out of water, as fire kindling, or as a dressing for a wound. Not to mention if anyone ever needs a tampon for it’s intended purpose, you can supply one and be her hero. The older sister of the tampon, the maxi pad has many practical uses as well beyond what it was intended. It too can be used as kindling and a wound dressing. You can also use them as extra padding, and the tape on them makes them uniquely useful for more situations than you would expect. Corn huskers lotion is an essential part of a bug out bag- right up there with spare socks. Chapped, cracked, and irritated skin could spiral out of control without lotion or medical attention. If you get sweaty feet when hiking, regardless of the breathability of your boots- this lotion combined with spare socks will make your life much more tolerable. Trench foot is painful and dangerous, and corn huskers lotion can easily stave it off. 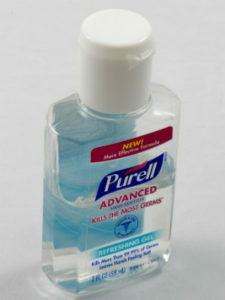 Hand sanitizer has many prepping uses. Some unconventional uses include removing clothes stains and glue. It can also be used as a fire starting aid, as it has a high amount of alcohol in it. Using it for sanitary purposes is also important, since hygiene can become especially important during a pandemic. Great for pinning hair out your face and useful for picking locks, a few bobby pins can be a great covert lockpicking set. Learning to pick locks is a great idea since it is a useful skill to have for emergency situations. Buying a clear lock, and then learning to pick it is actually pretty easy. This will give you the basic idea of how locks work and may even get you into a new hobby. Hopefully this list provided you some insight on everyday items that you may possibly want to add to your every day carry kit. They do not weigh much or take up a lot of space, so there is good value and functionality for their size. Keep preparing and as always, stay safe. 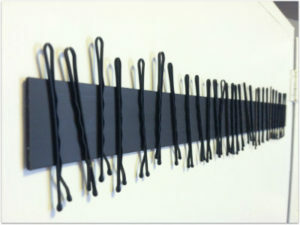 Hair ties – get the ones with no metal on/in them! 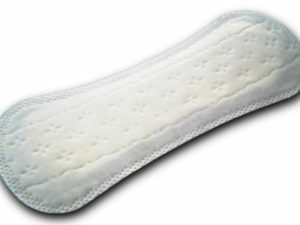 Sanitary pads – they come in many thicknesses. The thicker ones are fantastic for bleeding, weeping wounds. You can also get tubes, like chapstick but a bit bigger, of cocoa butter.